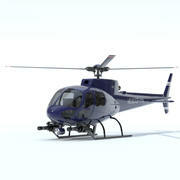 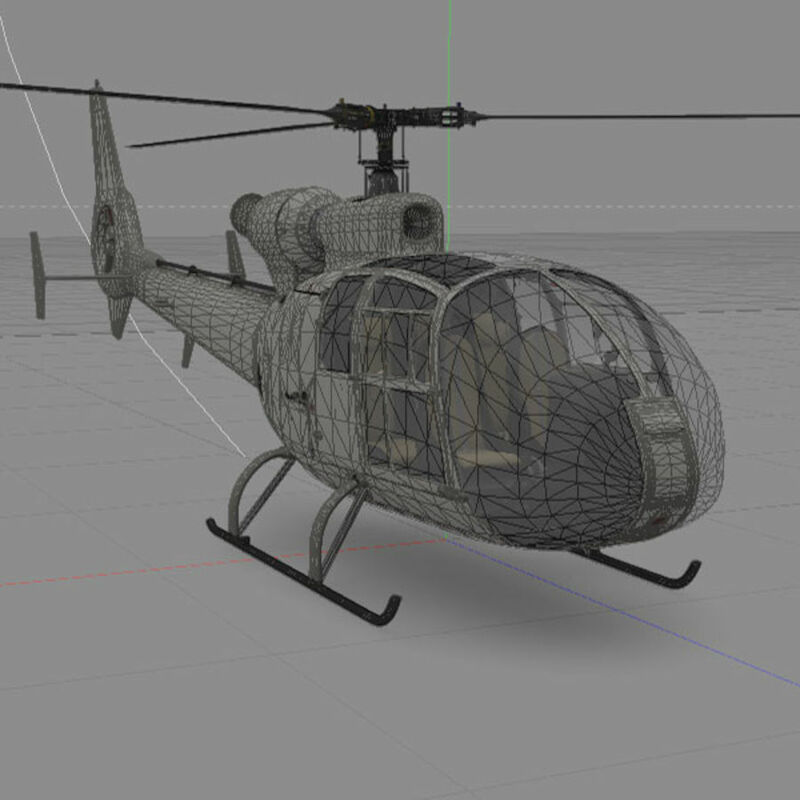 This is a very high detail Gazelle helicopter, fully textured, with lighting and multiple camera angles set up. 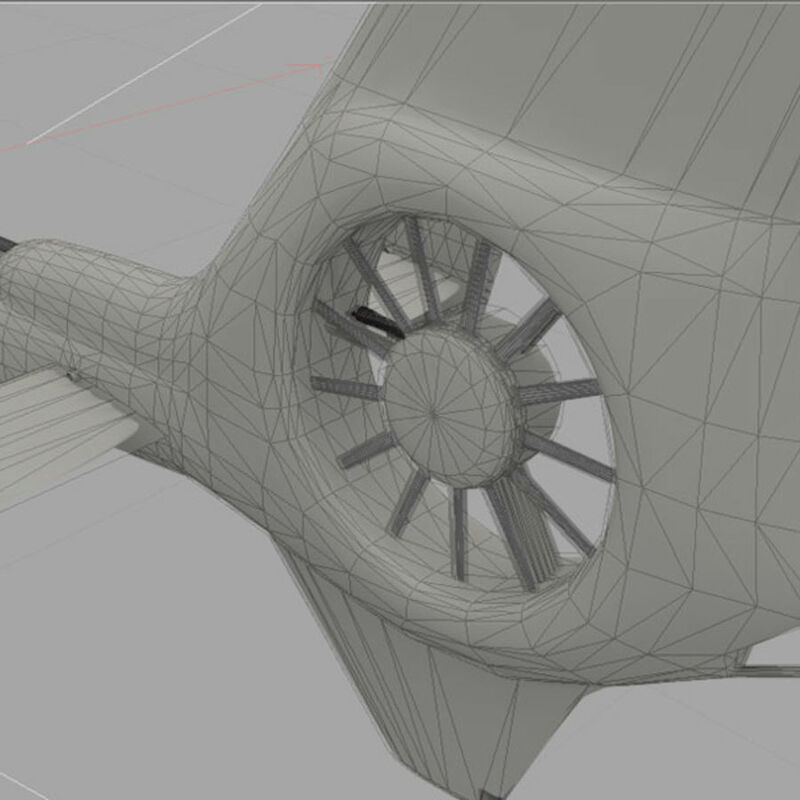 Low enough poly to be game ready yet very high detail. 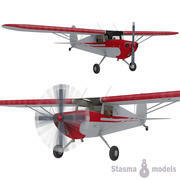 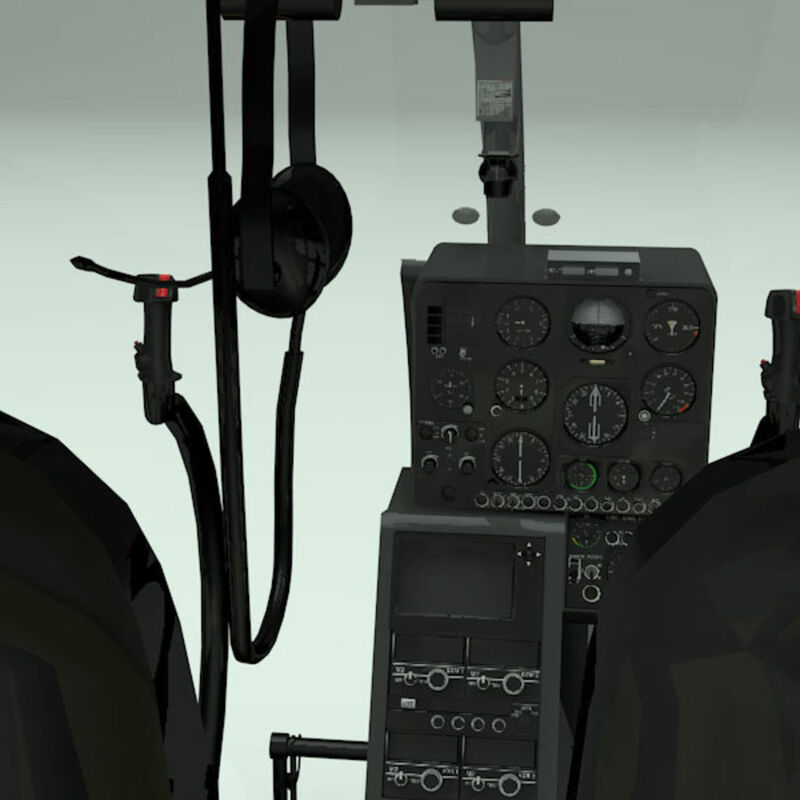 Full detailed interior, with all dials, textures, lights and and camera setups for first person view included. 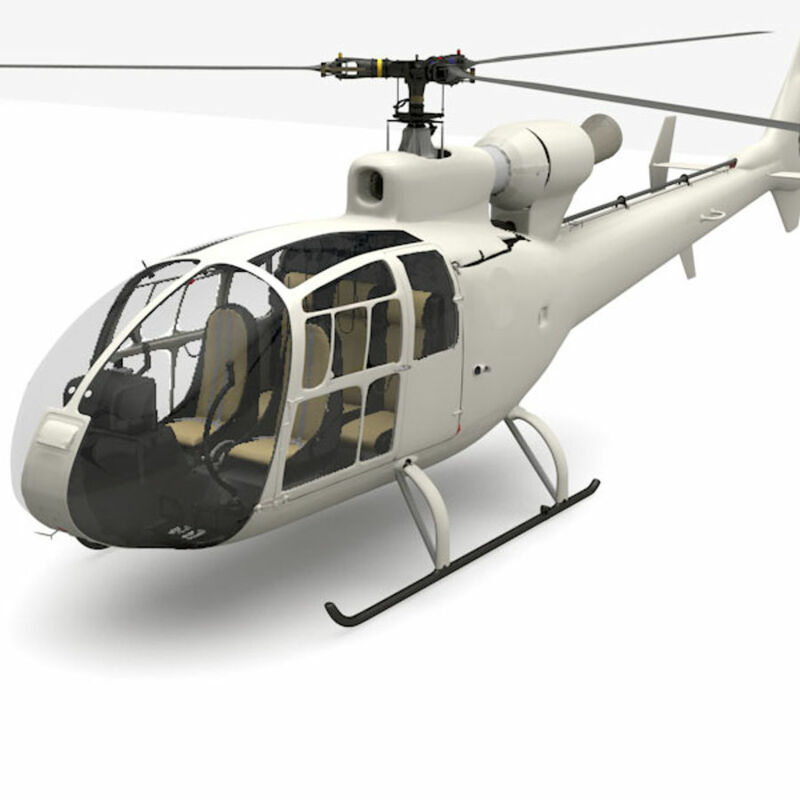 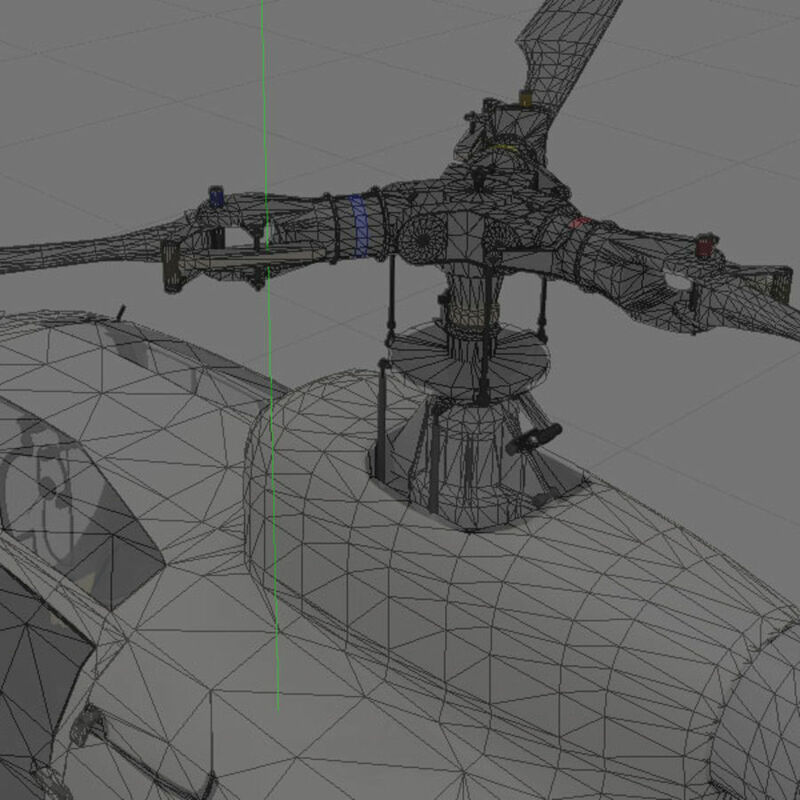 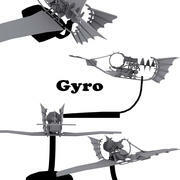 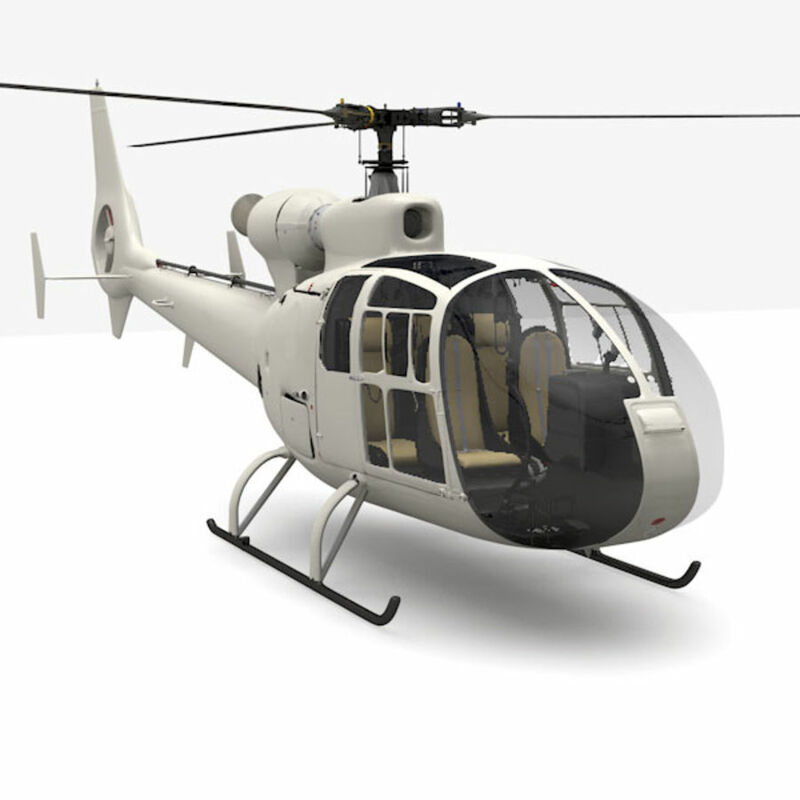 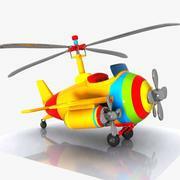 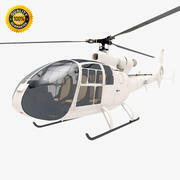 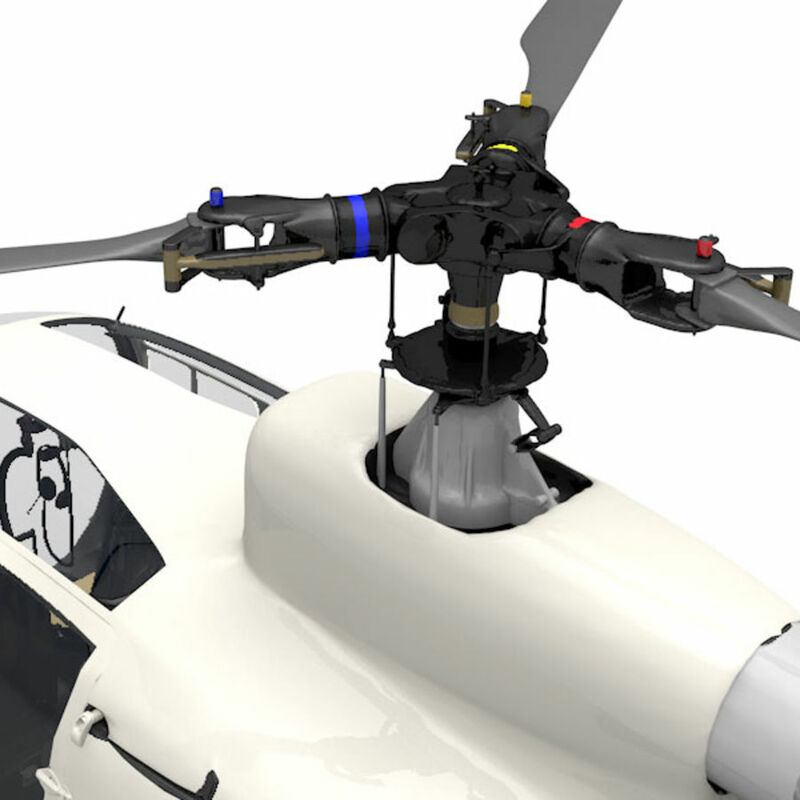 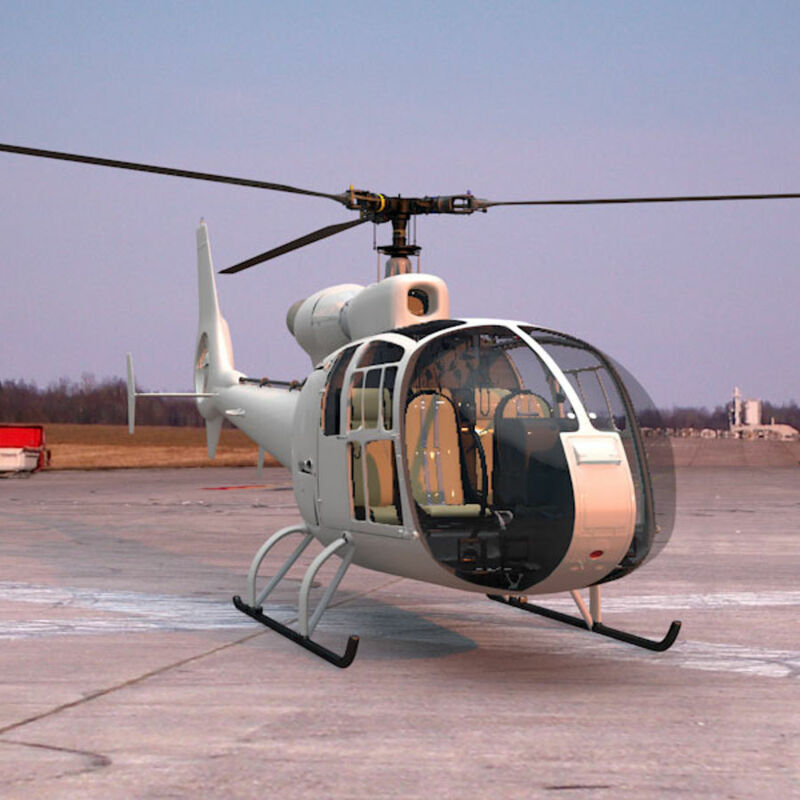 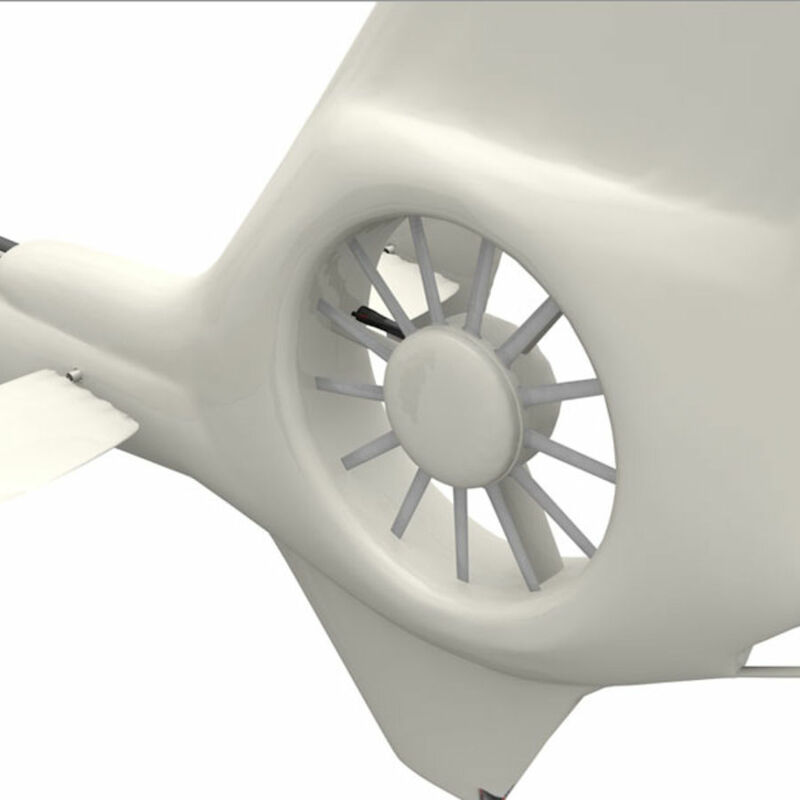 All components of the helicopter have been highly detailed and modelled separately allowing it to be easily rigged and animated, flight animations, door opening and blade spins are easy to implement and cameras have been set up around the vehicle to track it in flight. Was fully unwrapped, but stock textures aren't the most detailed. 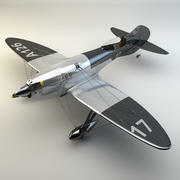 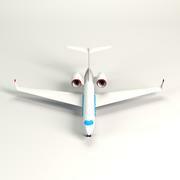 I got this to work in Blender but I had to make my own cycles materials with their textures. 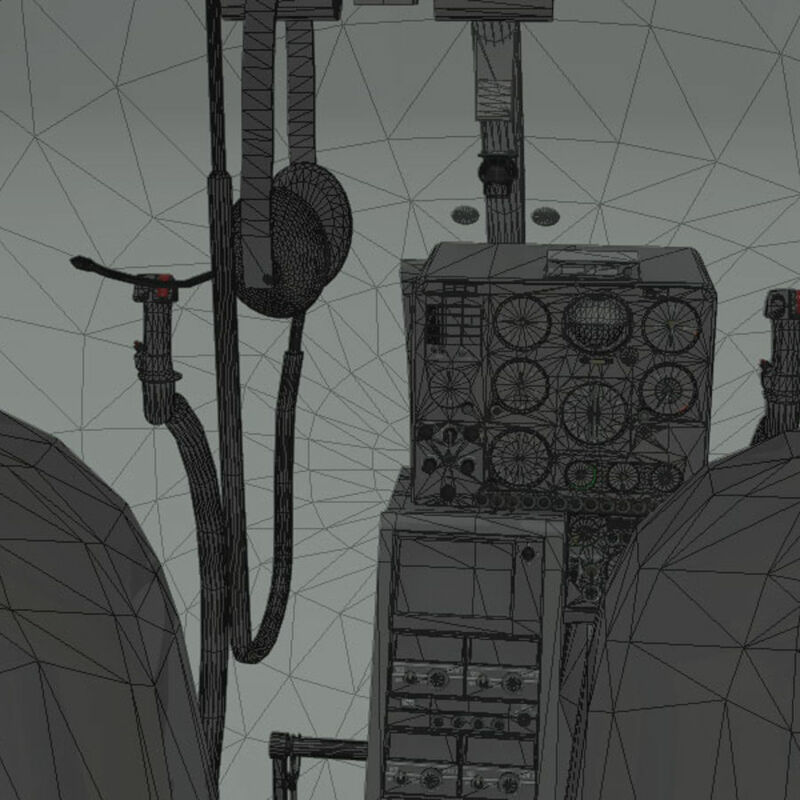 Definitely good for animation!